Melbourne loves doughnuts judging from the number of shops sprouting out in the city and suburbs. There's the classic jam favourite from American Doughnut Kitchen, dipped-to-order version from Doughboys Doughnuts and even a Donut Festival. 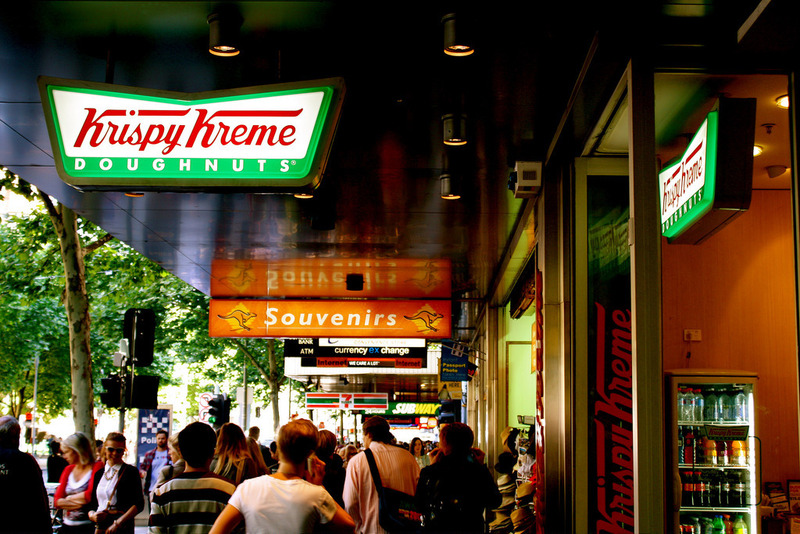 But nothing says "We love Doughnuts" like Krispy Kreme's National Doughnut Day celebration across Melbourne. 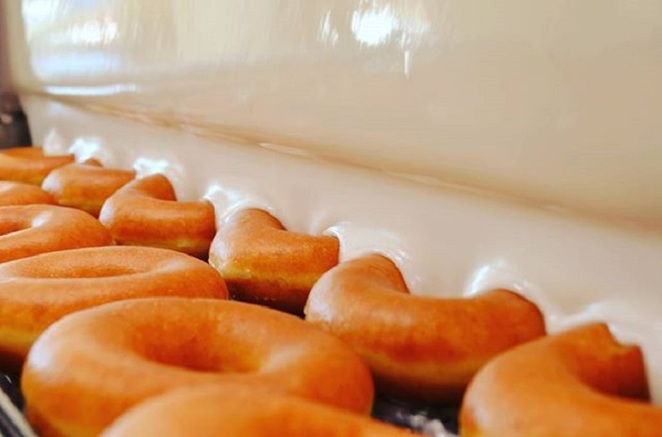 The home of the famous Original Glazed Doughnuts is bringing the American Doughnut Day to Melbourne with the biggest giveaway to date this June. Forget hundreds of doughnuts. Krispy Kreme Australia is giving away 30,000 of its signature treats. 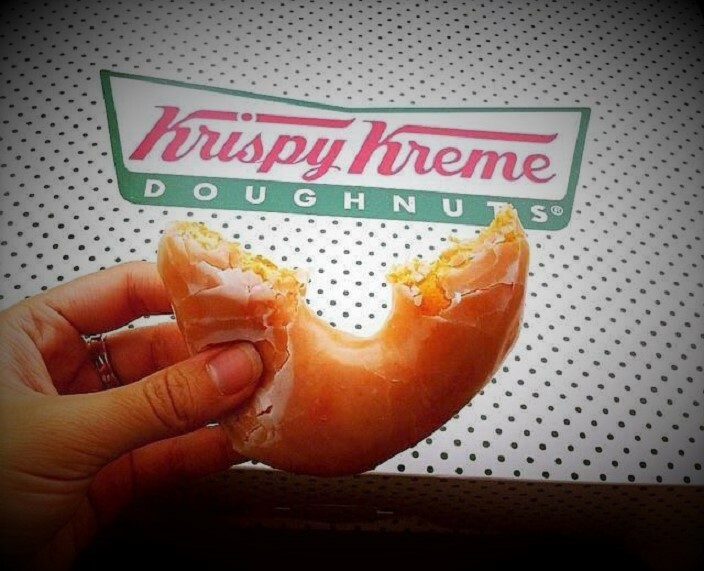 For one day only, you can enjoy a FREE Original Glazed doughnut from any Krispy Kreme store around Melbourne (Limited to one per person). Here are the stores, addresses and contact details to help you plan your route and get your hands on the tasty treat. Don't miss out on this massive giveaway. It is on a first-come-first-served basis and while stocks last. So make sure you arrive at the opening time of your favourite store and get ready to go nuts for doughnuts. Very helpful in fact - it's mentioned at the top of the article under the heading 'EVENT'. Mmm...my previous comment didn't post, but guys, it's right under Lionel's photo and the 500 sign...Event: 02/06/2017.